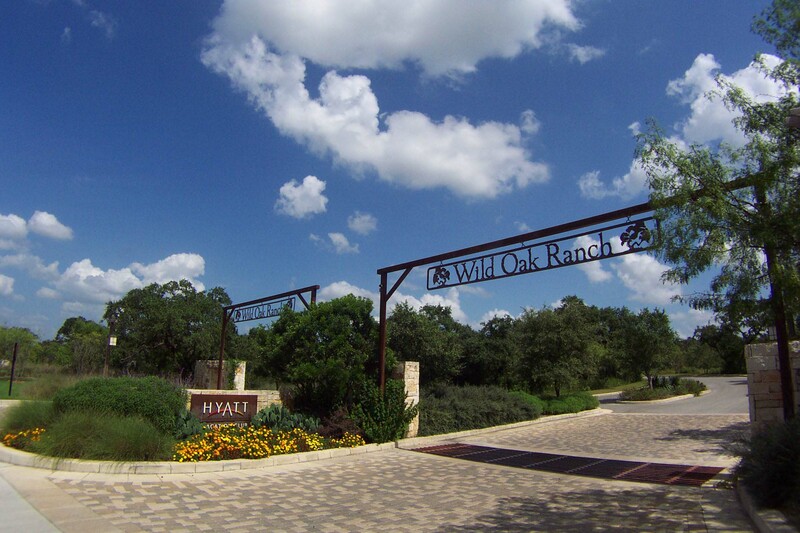 Hyatt Wild Oak Ranch is set 20 miles northwest of downtown San Antonio, amidst 40 acres of rolling hills and majestic wild oak trees. 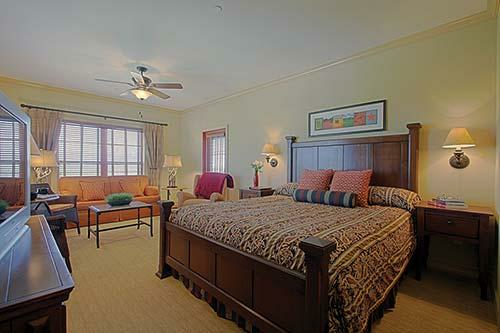 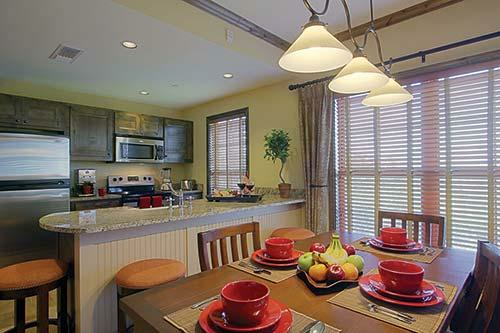 The resort design incorporates authentic interior wood beams and local limestone exteriors. 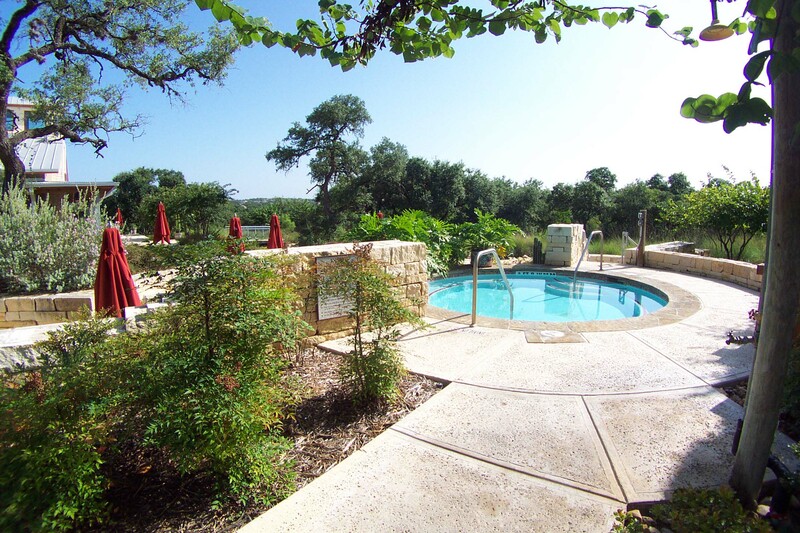 Amenities include an 800-foot river pool, indoor/outdoor family pool with two waterslides, beach, two spas, health club, poolside restaurant, general store, and the award-winning Hill Country Golf Club designed by renowned architect Arthur Hills. 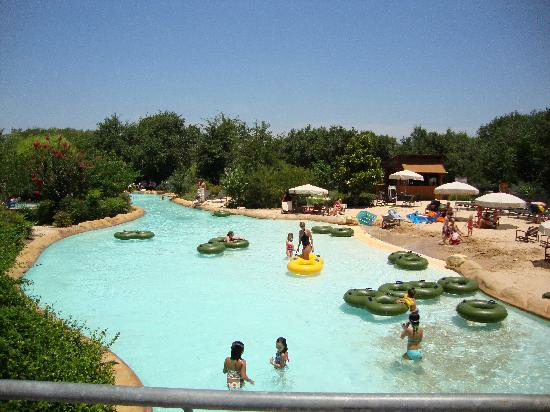 The Hyatt Regency Hill Country Resort and Spa is nearby, and Ranch guests are invited to take advantage of the Windflower Spa and fabulous restaurants.